The Voice. Chairman Of The Board. Ol' Blue Eyes. 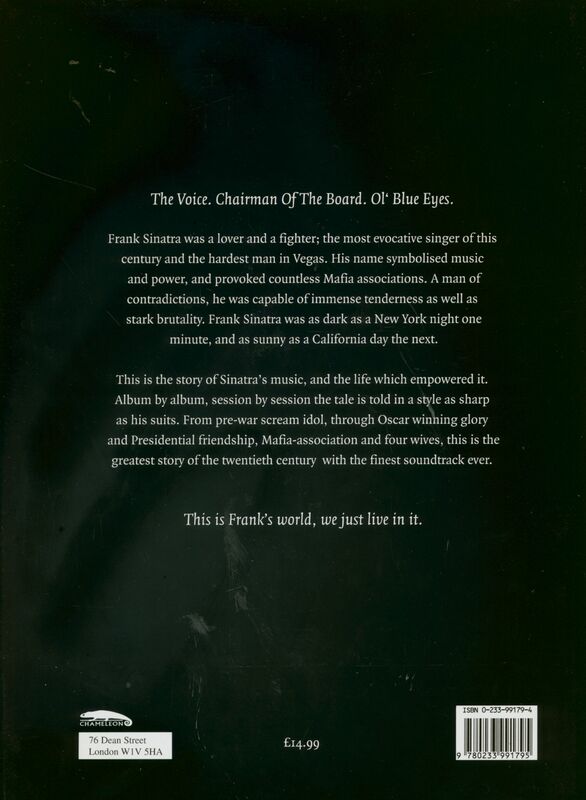 Frank Sinatra was a lover and a fighter; the most evocative singer of this century and the hardest man in Vegas. His name symbolised music and power, and provoked countless Mafia associations. A man of contradictions, he was capable of immense tenderness as well as stark brutality. 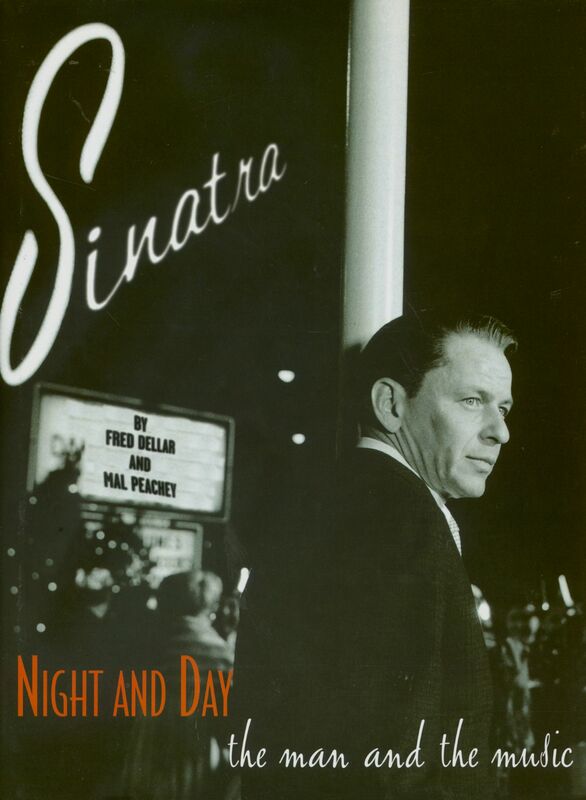 Frank Sinatra was as dark as a New York night one minute, and as sunny as a California day the next. This is the story of Sinatra's music, and the life which empowered it. Album by album, session by session the tale is told in a style as sharp as his suits. From pre-war scream idol, through Oscar winning glory and Presidential friendship, Mafia-association and four wives, this is the greatest story of the twentieth century with the finest soundtrack ever. Évaluations de clients pour "The Man and the Music by Fred Dellar & Mal Peachey"